Welcome to Marlow Church of England Infant School or 'Sandygate' as we are known locally. We are the only dedicated infant school in Marlow and offer specialist education for 4 - 7 year olds. We have 180 children on roll with 2 classes in each year group. We aim to provide a community where children can learn in an atmosphere of love, friendship and respect and to instil a sense of hope in our children. 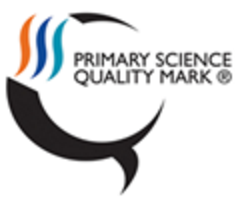 In March 2011 Ofsted judged our school to be outstanding. How far will it roll?